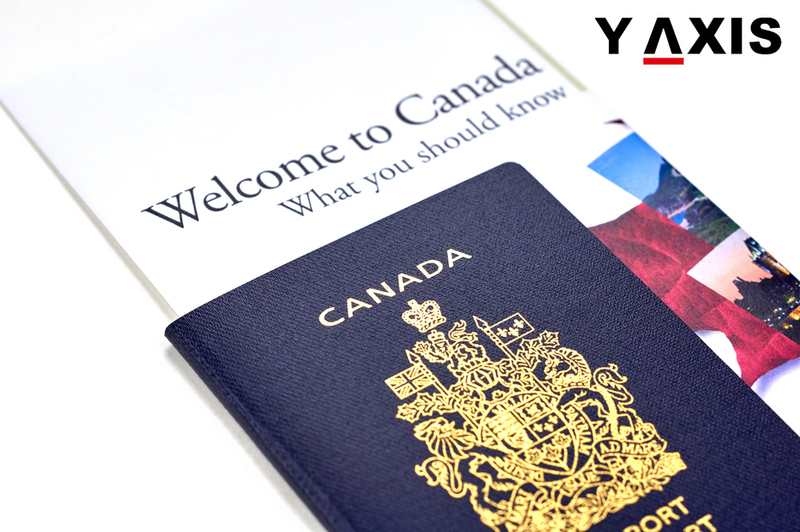 Below are certain aspects of migrating to Canada clarified for immigrant hopefuls. These include immigration programs, processing, eligibility, language requirements, working in Canada etc. 1. As per the latest changes, can a 21-year-old son be included under the Federal Skilled Worker Class application for Canada PR? This is when the applicant has received an ITA but is yet to file the application. A. The recent modifications to immigration rules in Canada by IRCC on 24 October permits children below 22 years to be considered as dependents. It is applicable for any immigration program of Canada, as quoted by the CIC News. Earlier only children below 19 years were eligible for being considered as dependents. For Federal Skilled Worker Class the child must be below 22 years to be considered as a dependent. This must be at the time the complete application is received by the IRCC. 2. An immigrant aspirant to Canada has applied for a Provincial Nominee Program. Upon approval of the nomination will 600 CRS points be incurred to his profile in Express entry? A. This depends on the specific PNP category through which the application was filed. Provinces in Canada are able to allow a share of their PNP allocations to categories aligned with Express entry. These are known as enhanced streams. A successful application via enhanced stream results in nomination from the province worth 600 points. This implies receiving an ITA at the subsequent draw in the pool for migrating to Canada. Provinces also offer PNP categories that are not aligned with Express entry. These are managed outside the Express entry system. They are known as base PNP categories. Applicants who receive the nomination from the province through these streams do not incur extra 600 CRS points.